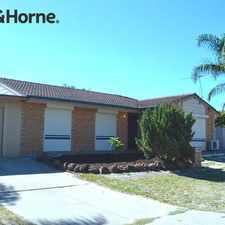 This apartment is in the Gosnells neighborhood in Perth. Nearby parks include Jean Garvey Park, Rusthall Way Reserve and Isaacs Court Reserve. 21 Dwyer Cr has a Walk Score of 37 out of 100. This location is a Car-Dependent neighborhood so most errands require a car. 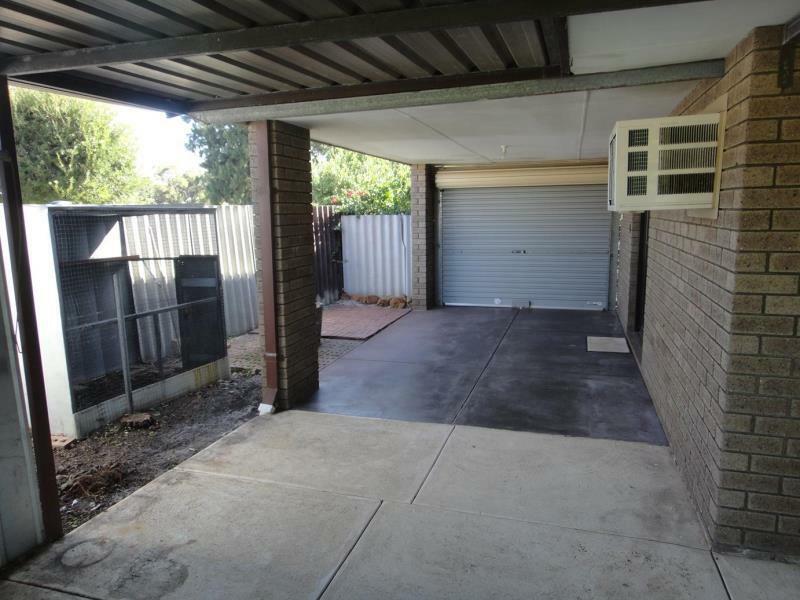 This Gosnells property is located close to Ashburton Primary and Southern River College as well as local shops and transport. Features Open plan kitchen/dining and lounge room, large enclosed patio and open patio split system and wall mounted air con and insulation. Roller shutters plus solar hot water system. 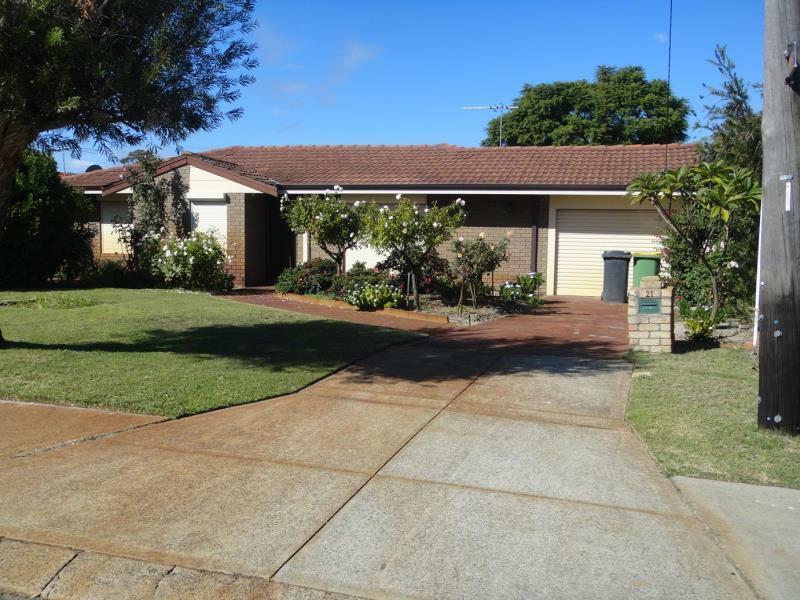 Situated on a 680sqm block close to schools, shops, parks and transport. TO BOOK A VIEWING: Please register via this site or go to www.attreerealestate.com.au find this property and register your interest. Please note you must be registered in order to attend and for your application to be processed. You will be notified once a home open time is able to be scheduled. Explore how far you can travel by car, bus, bike and foot from 21 Dwyer Cr. 21 Dwyer Cr has some transit which means a few nearby public transportation options. 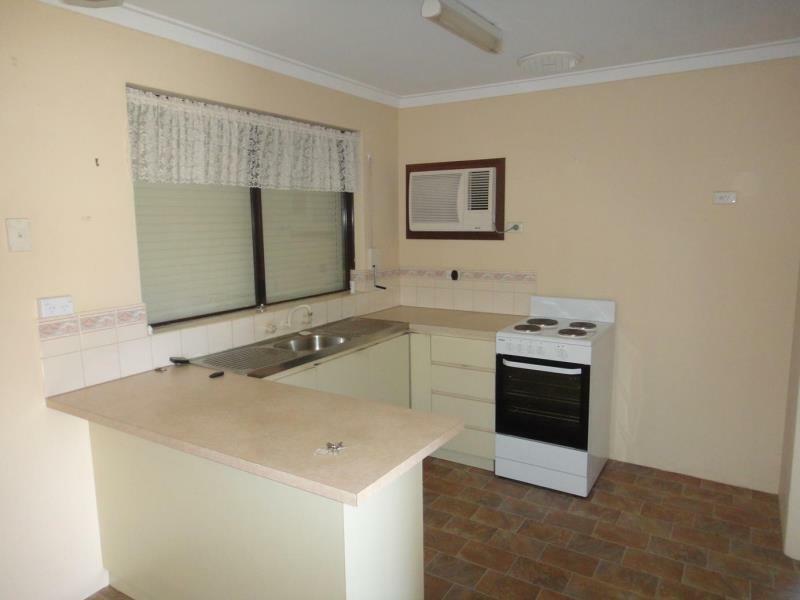 View all Gosnells apartments on a map. Seeking a private, hassle-free home in a quiet, peaceful location? Come view!! Neat & Tidy! 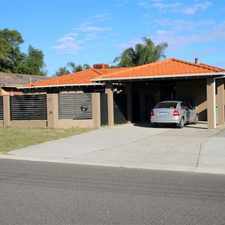 Well maintained home in a great location. 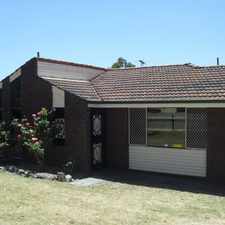 21 Dwyer Cr is in the Gosnells neighborhood. Gosnells is the 200th most walkable neighborhood in Perth with a neighborhood Walk Score of 37. SIDE ACCESS TO POWERED WORKSHOP! FANTASTIC FAMILY HOME COMPLETE WITH FURNITURE! LOCATION LOCATION LOCATION ! ! ! ! GREAT LOCATION APPLICATIONS AT VIEWING! SPACIOUS LIVING AT IT'S BEST!!!! 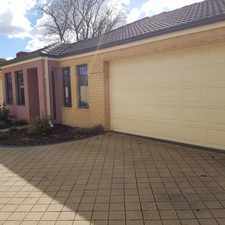 FABULOUS HOME IN RSHS ZONE!